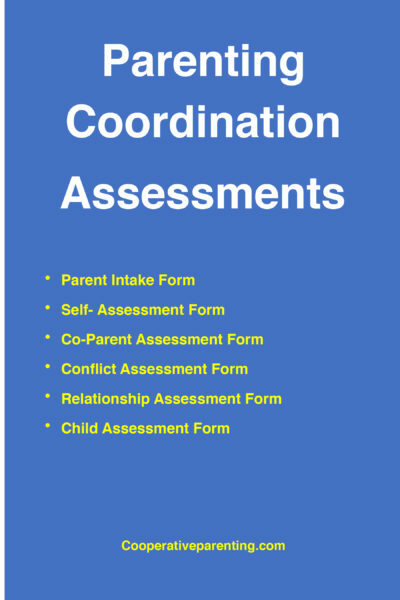 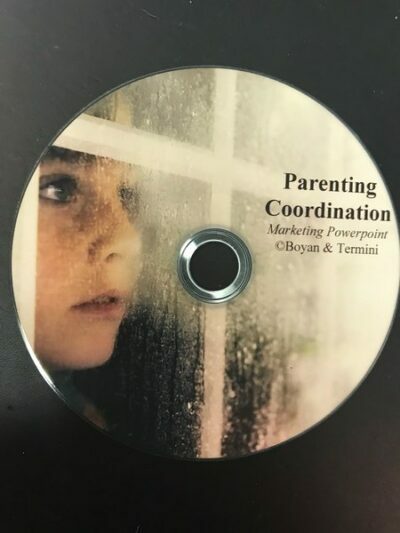 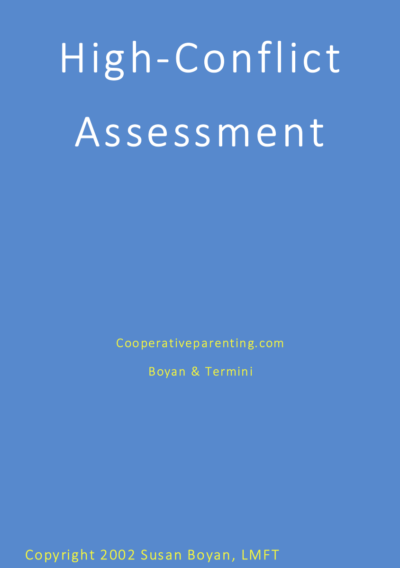 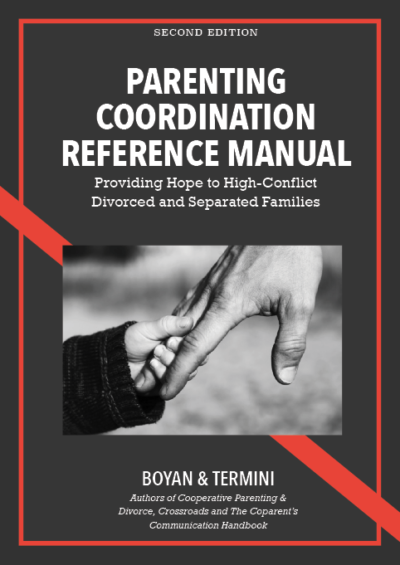 Forms for use with parenting coordination cases. 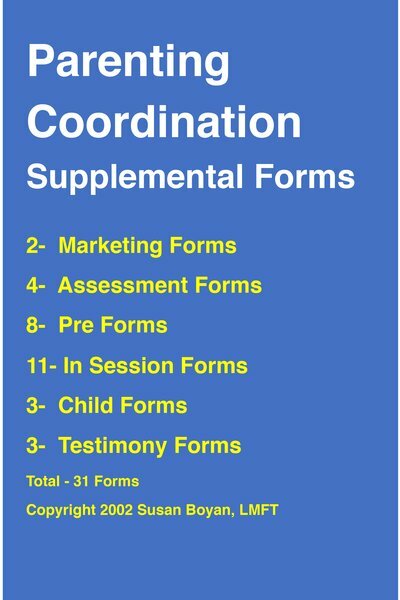 Supplemental Parenting Coordination Forms are provided electronically as Word documents and PDFs. 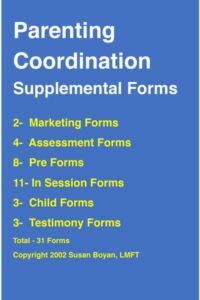 Many of these forms can be modified; all can be used in your PC private practice.